FACT CHECK: Did Netflix Announce a 'God of War' Series in April 2018? Did Netflix Announce a ‘God of War’ Series in April 2018? A piece of fan art hopefully touting a would-be Netflix series was mistaken for a genuine promotion. 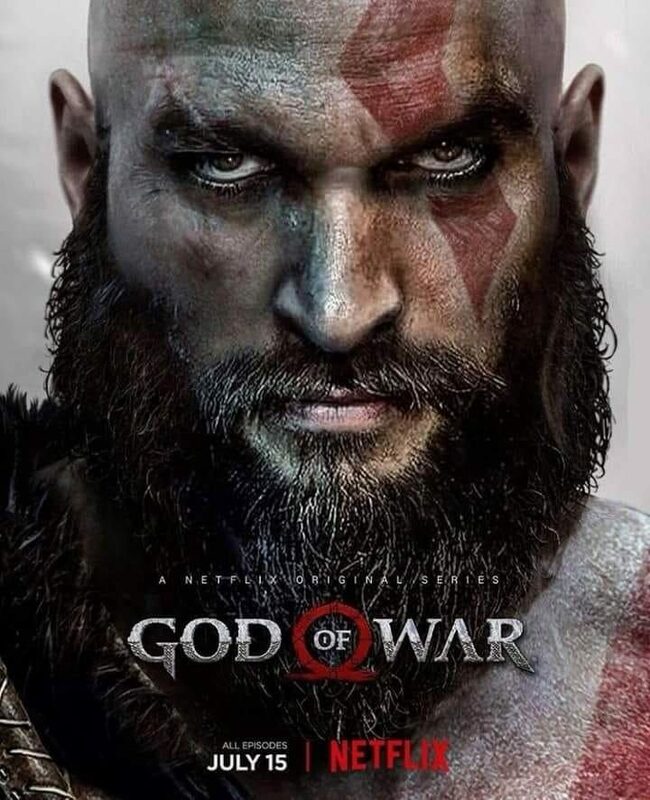 Netflix announced in April 2018 that they are creating a new series based on the video game "God of War." Similar fan-made movie posters have tricked unsuspecting readers into believing that Disney was releasing a sequel to Monsters, Inc. (entitled, in this scenario, Boo) that Netflix was making a new series based on the Harry Potter books, and that Disney had announced a remake of Bedknobs and Broomsticks. Interestingly, a God of War movie actually is currently available on Netflix. However, that film — a 2017 production about Japanese pirates during the Ming Dynasty — has nothing to do with the video game. The Hollywood Reporter. 19 March 2018.